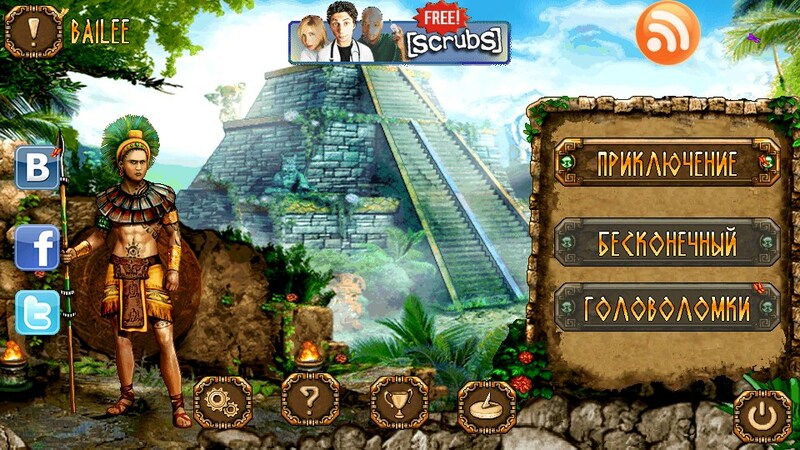 The Treasures of Montezuma 2 – Games for Android 2018 – Free download. 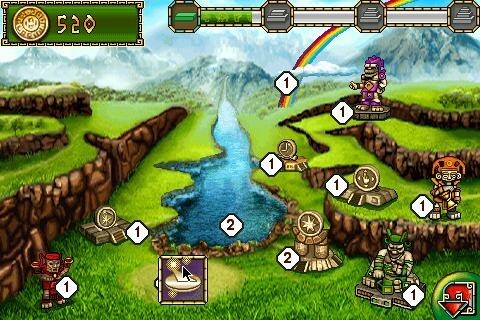 The Treasures of Montezuma 2 – Really engrossing ZUMA counterpart. 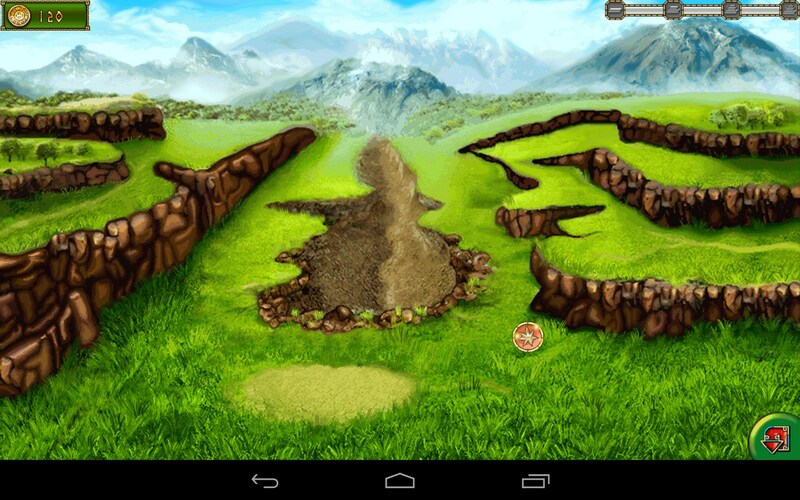 Treasures of Montezuma 2 is yet another match-tree ZUMA counterpart for Android devices. 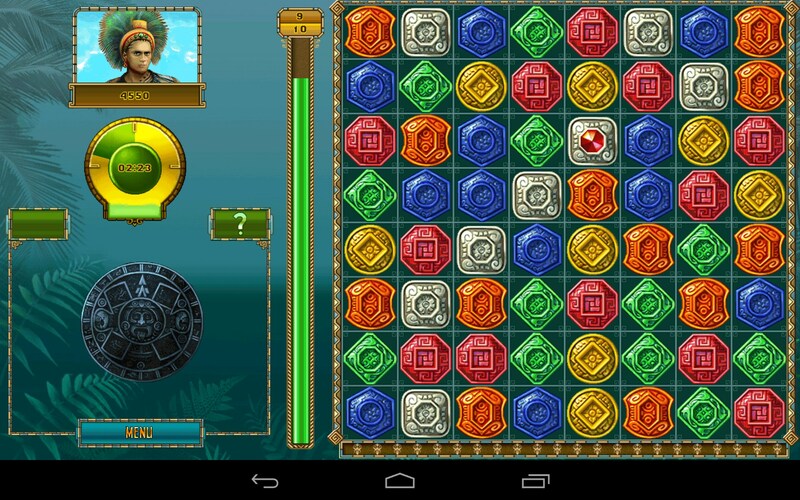 This logic game is highly addictive—like any other match-three puzzle—and offers simple controls and some kind of a plot about old Mayan civilization and their well-kept secrets. 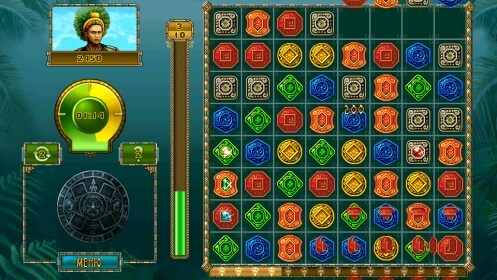 The game is controlled in a simple and very standard way: inspect the playfield, find all clusters of three or more of same colored gems, and tap on them to destroy them. However, the number of destroyed gems won’t matter as much as some of these gems will have jewels inside of them. Your main task in every level, which is time-limited, will be to destroy a certain amount of gems with jewels inside of them. Also, the developers added a nice perk to the game that lets you erect various buildings in a Mayan city that will give you bonuses or totem powers. In every level you will be able to use hints by tapping on ? button located at the right part of the screen. 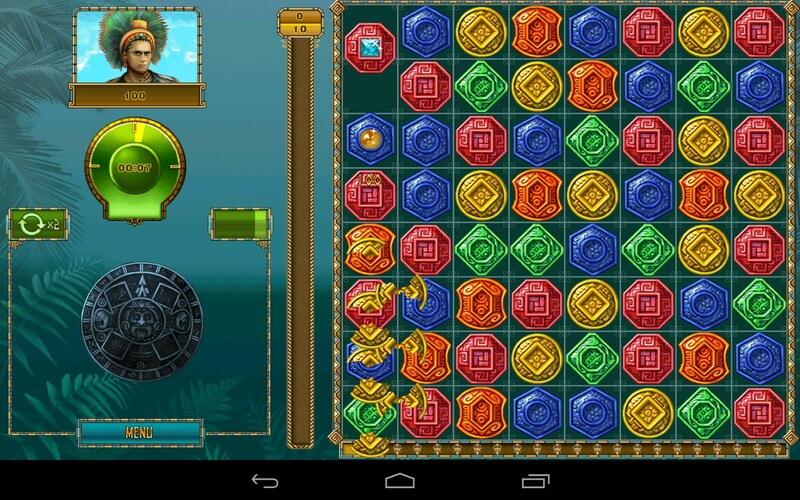 Treasures of Montezuma 2 is a nice match-three ZUMA puzzle game for Android devices that’s simple, addictive, and has a kind of plot. 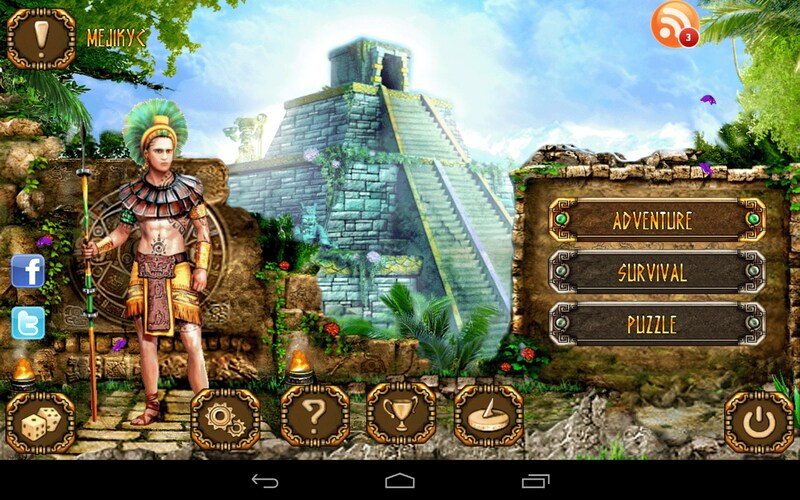 Destroy as many gems as possible and build your own Mayan city in order to revive the empire! The only drawback of the game is tacky graphics.